Leonardo da Vinci turned his prodigious talents to mathematics, anatomy, engineering, invention and much more. There are many interesting facts about Leonardo da Vinci, and what hasn’t already been said about this Italian genius? Leonardo da Vinci was born in a small town in Tuscany in the year 1452, and it seemed like almost nothing was beyond him. Of course, he is best known for his paintings and sculptures, but Leonardo da Vinci was a true polymath, using what he had learned in one area to inform his work in another. Of course it helps that he was educated in a painter’s studio, but only a handful of paintings by him, or upon which he collaborated, survive. Of those fifteen items, the Mona Lisa is the best known. 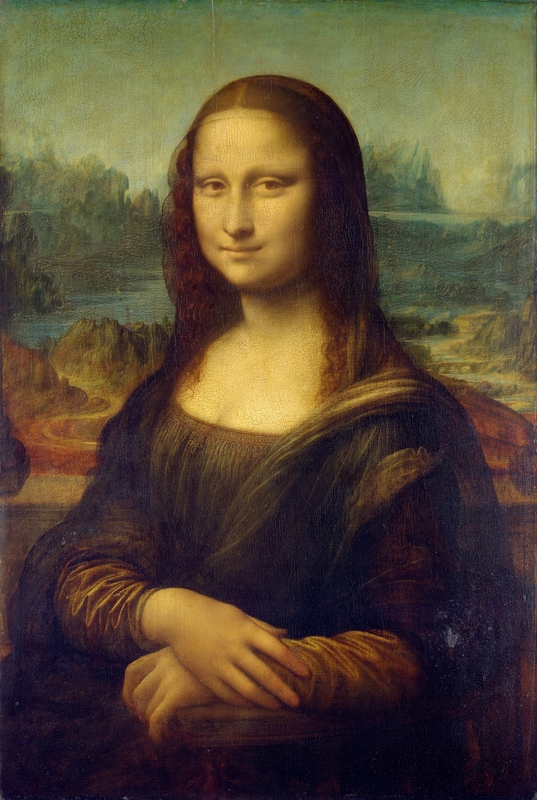 Leonardo da Vinci’s inventive streak extended to the manner in which he painted his works, and the items on which they were painted, which unfortunately contributed to their early demise. Of course, he also had many other interests to divert him and inform the details in his paintings. We can only wonder how many more masterpieces Leonardo da Vinci would have been capable of if he had concentrated simply on painting, but his insatiable curiosity led him to be so much more than just a painter. Leonardo da Vinci was certainly busy enough with all his other projects – dissecting corpses to improve his understanding of anatomy, designing futuristic concepts for the time such as flying machines, single-span bridges and steam-driven cannon and entertaining nobility with his ability on the lyre. Leonardo was a left hander; there is also some suggestion he may have been on the autistic spectrum. 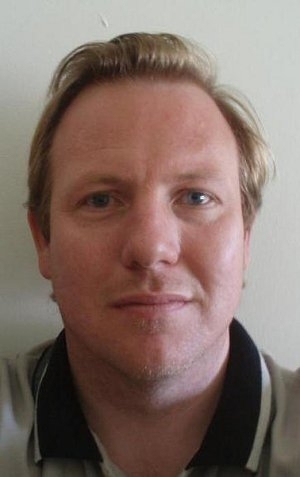 Other issues which are still under discussion include whether he was a vegetarian, how he was able to design weapons of war whilst considering that the act of war itself was “madness”, and whether he was an alchemist. More obvious is that fact that as a scientist, Leonardo da Vinci used his studies in geography, geology, light and perspective to inform his art. During his lifetime, his engineering abilities and inventive streak were recognized and he was employed in that capacity, although it appears that none of his designs were built at the time. However, Leonardo’s abilities, discoveries and inventions have influenced a number of fields in the centuries since his death. Apart from his fame in multiple areas, he was well-known for procrastination. This may be what leads some to wonder if he was on the autistic spectrum, as he followed thoughts from one to another rather than concentrating on finishing one thing at a time. Without that trait though, his surviving art works and sketches would not be as detailed. 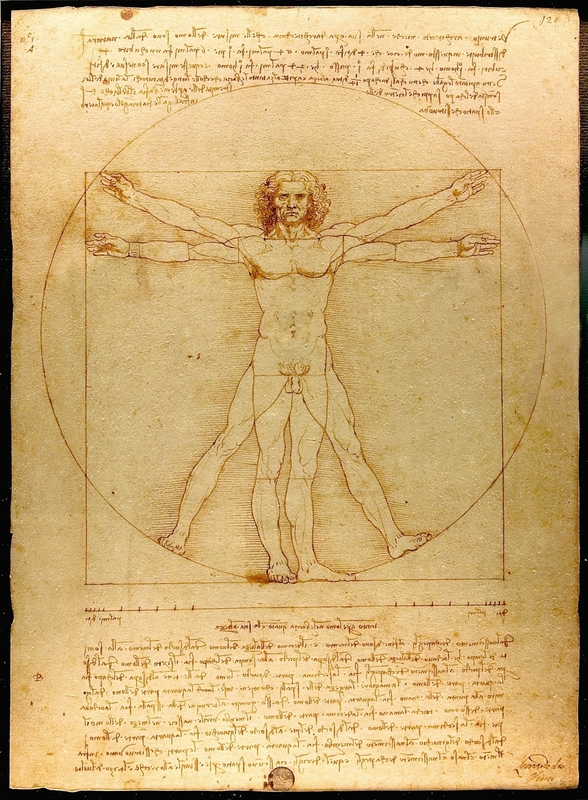 The Vitruvian Man is internationally famous and displays Leonardo’s knowledge of and studies in both anatomy and proportion. Without Leonardo da Vinci’s influence, many scientific and artistic fields today might well be completely different. In his lifetime he was famous, but that was as nothing to his fame in the modern world as a scientist, inventor and artist. Visit this excellent page about Leonardo da Vinci on Artsy for more information, It provides visitors with da Vinci’s bio, over 12 of his works, exclusive articles, as well as up-to-date da Vinci exhibition listings.